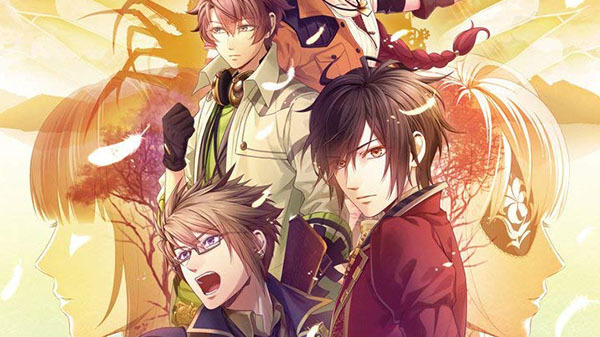 Akysys Games are becoming well known for publishing Otome styled visual novel games, especially in North America with games being released in both digital and physical format, but as part of the Anime Expo event in LA the publisher-come-localisation studio announced a slew of new titles that they will be bringing west in the near future. A strange rumor is spreading in Tokyo’s H City: those who possess the “mark” will die. Unexpectedly appearing on the body, like a chewed up birthmark, the “mark” is said to result in an unknown death. Now, having lost your memory, you stand before a mysterious house said to protect those who possess the “mark” As the doors swing open, the countdown to death has already begun. An adventure game with unique gameplay and updatable stories. Set in a beautiful, mystical forest, the game follows a little lost girl named Suri as she tries to make her way home. Along the way she befriends mythical ghosts who guide her and in return ask for Suri’s help in taking back the forest from the humans who are destroying it. Presents the further adventures of Cardia and the cast of ~Future Blessings~. A fast-paced 1-4 player local co-op action shooter, combining SHMUP/Brawler gameplay with RPG elements. It’s worth noting that while these games have been confirmed for a North America release a European release has yet to be confirmed/mentioned; but usually Aksys Games do tend to give them a silent release either digitally or via a different publisher.